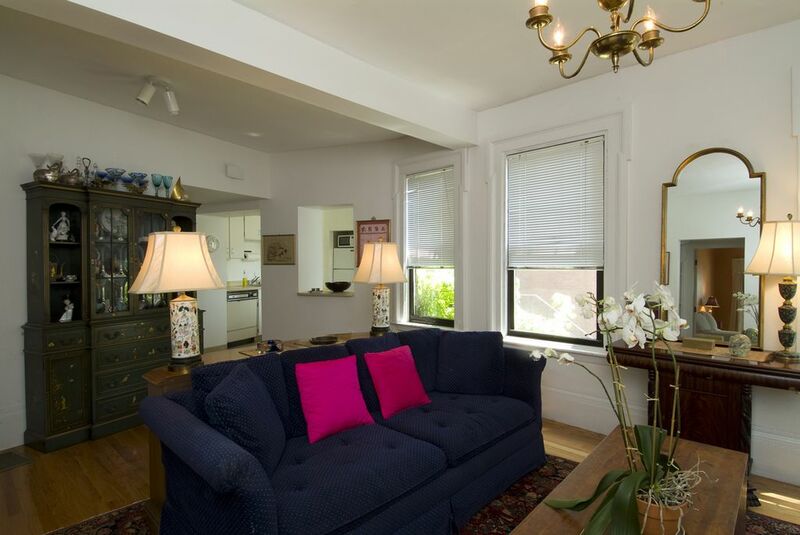 The location is great... within walking distance of public transportation, coffee shop , grocery store and dinner out. We highly recommend the Warren Tavern for dinner! We enjoyed seeing the sights in Boston and Cindy was very helpful in giving us tips on what & how to navigate the Hop on Hop Off Trolley , which is a good thing to do when you first arrive. Cindy & Arthur were very responsive when we needed anything and we could not be more pleased with our choice of this apartment. We will definitely be back if we are in Boston again. My wife and I loved this apartment! We went to Boston for a long weekend, and had a wonderful experience. The apartment was spacious and well furnished, the kitchen well stocked, the bed comfortable, the location perfect, and the host awesome. We walked everywhere...the area was very safe and had the feel of a quaint community. The “T” was a reasonable 10 minute walk away. And the apartment was about a 15-20 minute walk over the bridge to North End. We hope to stay here again, sooner rather than later. It was convenient to Boston and very comfortable space. Such a perfect place to stay. A block from Bunker Hill and Freedom Trail. We had a great stay. Property is in a great location, very attentive and responsive host, and the apartment was very clean and included everything we needed for a weekend stay. Recommend and look forward to visiting again.